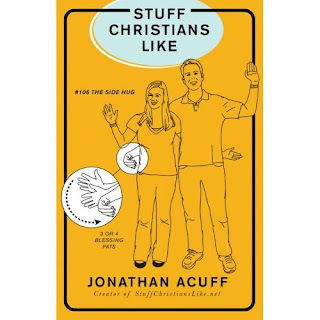 Last week I finished a book called "Stuff Christians Like." If you are lighthearted, enjoy laughing, appreciate sarcasm, and have been around the church for a number of years, you would find this book refreshing and hilarious. 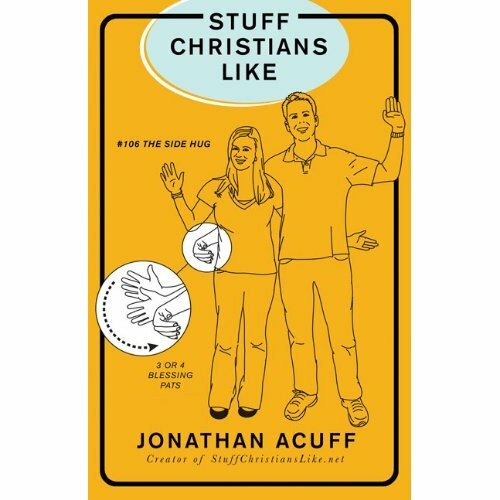 Blogger John Acuff began the site, Stuff Christians Like as a mock of the popular "Stuff White People Like." After blogging enough, he put the best content into a book. The entire thing is a hoot. There are about 4 pages of seriousness in the whole book, so only get it if you are ready to laugh-- and laugh at yourself. Click here to read the TOP 5 blog posts from April! Pumped for Catalyst! Wanna come?